On April 7, the Central Election Commission (CEC) adopted the final results of the 31 March presidential election and announced a second round of voting (run-off) between the two frontrunners, Volodymyr Zelenskyi and the incumbent President Petro Poroshenko on 21 April. 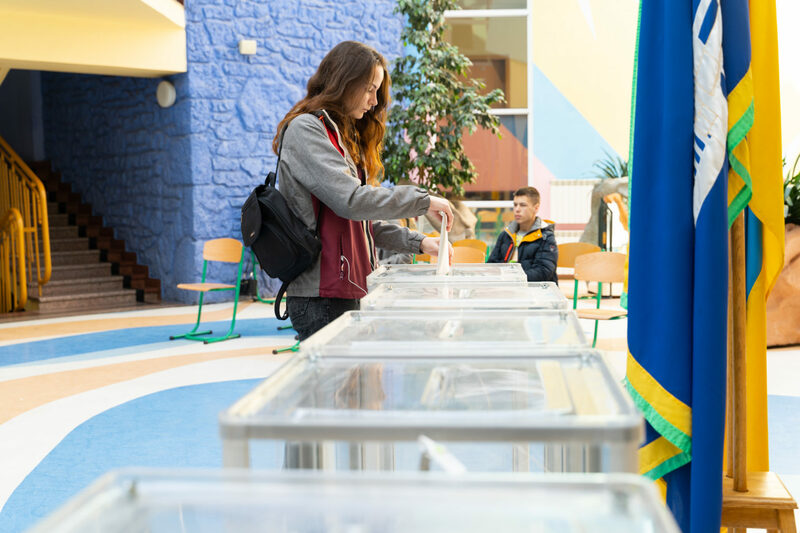 The final results confirmed the preliminary results as reported by the CEC on April 4 following the electronic transfer of tabulated voting results from all polling stations in Ukraine. Overall, the first round of the 2019 presidential election was conducted without instances of large-scale violations. OPORA and international election observation missions noted that there were isolated incidents, including voters allowed to vote without showing proper ID, voters taking a photo of their marked ballot (potentially indicating vote buying schemes), and a few instances of Precinct Election Commissions (PECs) beginning opening procedures prior to 7:15 am and not allowing observer presence at the opening session. Overall, however, it was concluded that the March 31 presidential election took place in a competitive environment and in accordance with international standards. The isolated cases of electoral violations did not become a critical obstacle for citizens exercising their voting rights. Among the key issues in the pre-election period, observers noted a lack of campaign finance transparency, a significant role of money in the election campaigning and cases of abuse of administrative resources.